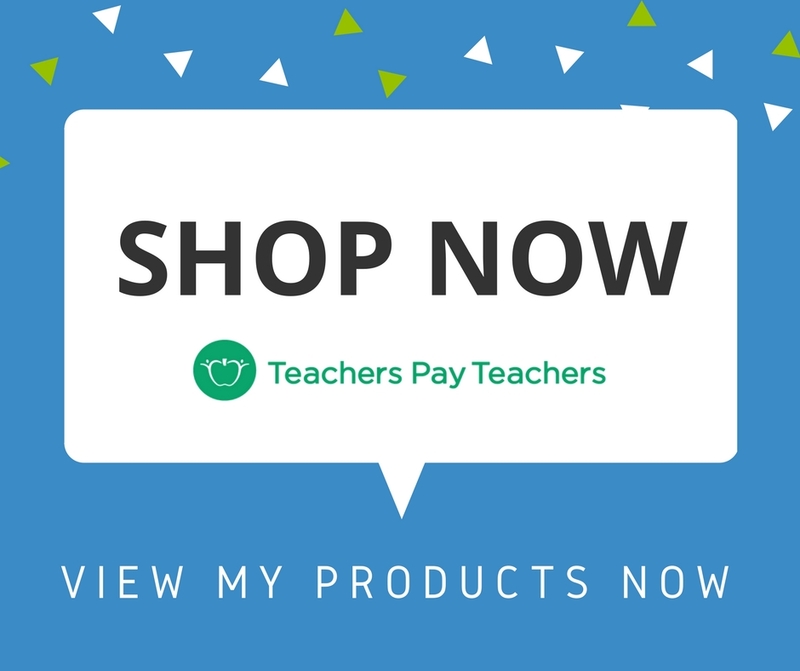 A unique opportunity presented itself to partner with Amber from Burned-In Teacher to share my personal story on her podcast about burn out as a classroom teacher. It is not one I talk about often as I focus on the blessings that came from those moments, but walking down memory lane to help teachers stuck in that same yucky feeling I once had…I knew I had to do it! 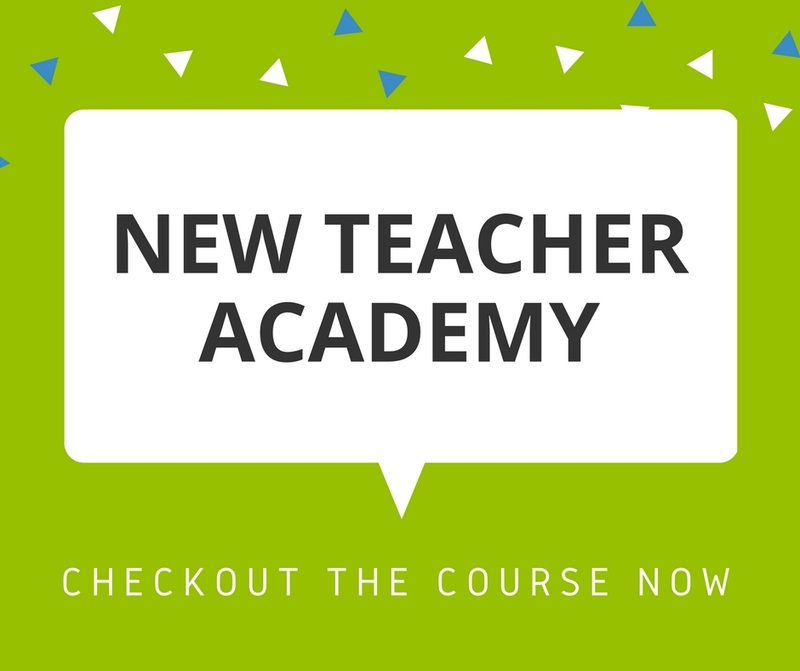 During our first attempt at recording the episode, we realized we had A LOT to share with teachers that couldn’t be properly captivated in just one episode, so we decided to create a mini-series! I hope these episodes enlighten you to the fact that burn out doesn’t equate to failure, only re-direction and that you are not alone. In addition to my best advice on her podcast, Amber provided additional value in a complimentary blog post following each episode. I was even invited into her private Facebook group to share even more with the Burned-In teacher tribe. 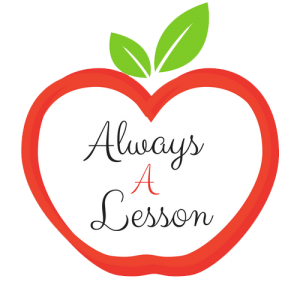 Podcast Episode: Ep #010 – Always A Burned-In Lesson Series with Gretchen Bridgers: What’s A PLN and How Can You Get One? Podcast Episode: Ep #011 – Seasons of Burnout: What Are They and How Can We Overcome Them? 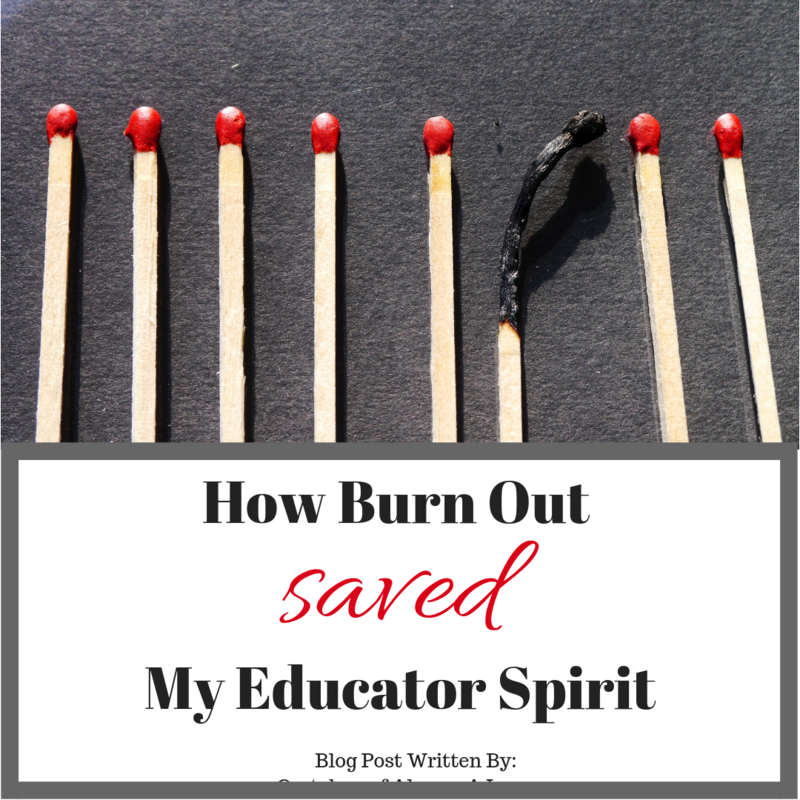 Blog Post: How to Identify “Seasons” of Teacher Burn Out: Should You Apply Tiny Bandaids or Make a Big Change? Podcast Episode: Ep #012: What Do Heroes Do To Be Heroes? If you want to hear even more on this topic, then check out my latest podcast episode on how Burning Out Isn’t An Option. 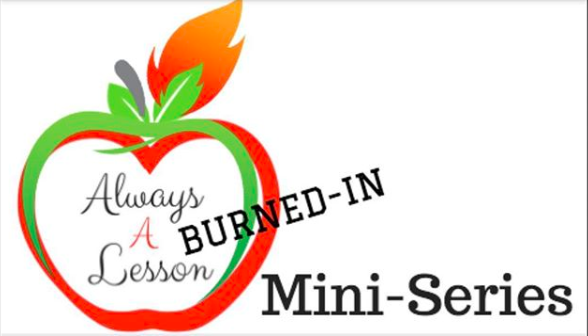 We need to keep our nation’s greatest teachers in the classroom and I hope the Always A Burned-In Lesson Mini Series helps do just that. In the words of Amber and her Burned-In Teacher tribe… BURN ON! 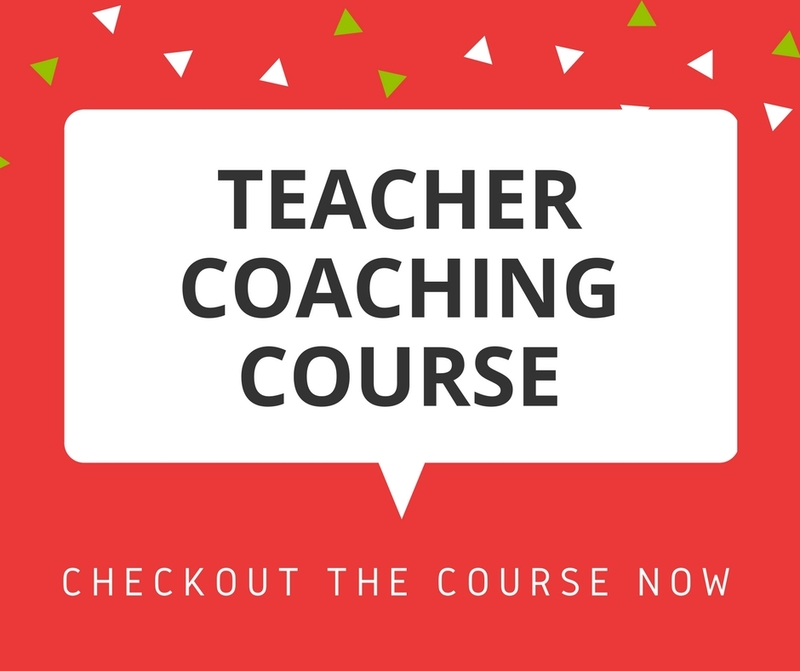 What tips can you share with teachers to help them avoid burnout?